in the picture are NOT INCLUDED and must be purchased separately. The optional Mr. Bullet feeder by Double-Alpha is an excellent addition to your Dillon Precision XL650. 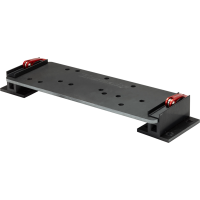 With Mr. Bulletfeeder, and our optional Casefeeder, all you have do is load the machine with components, pull the handle, and the machine does the rest. Mr. Bulletfeeder ships with one caliber installed. The optional Case feeder from Dillon Precision is available in 110v and 220v* variants. Each Casefeeder ships with one of four Casefeed plates which are listed below. 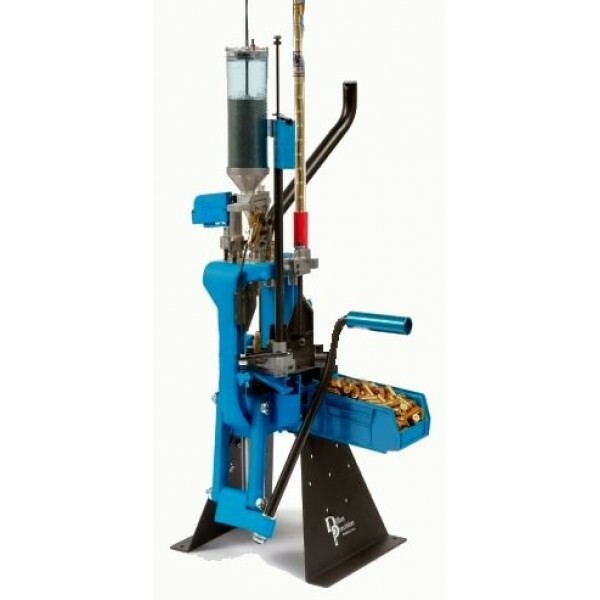 The number of cases that the Case feeder can hold will depend upon the cartridge type. 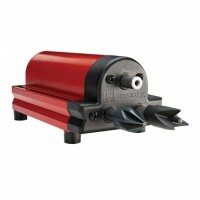 Typically the Casefeeder will hold 600 38 Special cases or 500 223 Rem cases. 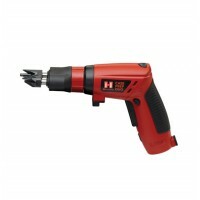 NOTE: The 220v Case feeder is only for use in Europe, Asia and Australia. Most shooters realize that reloading is the most economical way to enjoy their sport, but many shooters are unaware of just how simple it is to reload. In fact, Dillon’s XL650 is one of the easier progressive loaders in the world to learn to operate. How can we make that statement? Simple. 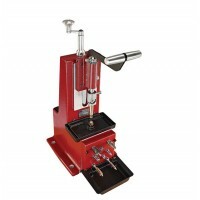 Since all of the reloading steps are performed with one stroke of the handle, there is less to remember, or forget, than with an old-fashioned single-station press. The Dillon XL650 will produce match-quality ammo for a wide variety of rifle and handgun calibers. The XL650 comes complete with one caliber conversion installed on the machine.